Skateboarding has long been an integral part of the Far Rockaway community. 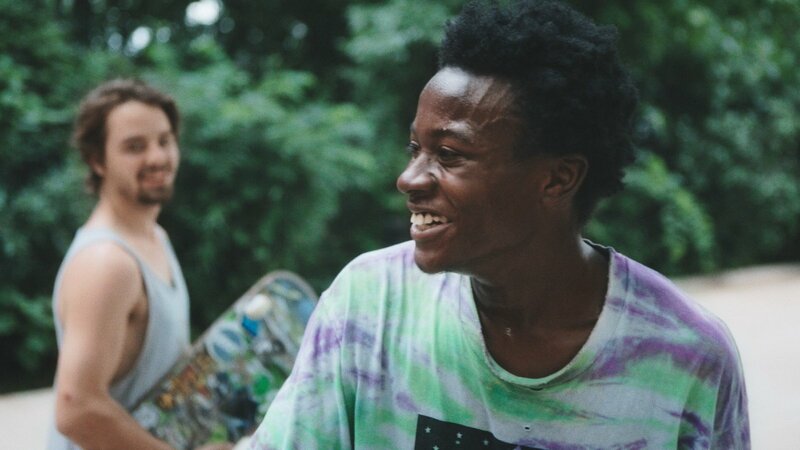 After the success of Rockaway Film Festival’s “Regular Old Goofy Shredding” program, which featured rare, amateur skate videos, RFF will inaugurate its monthly film series with Minding the Gap, a different kind of skating film. The screening will be followed by a discussion with local skaters and community members alike.